We spend most of our lives worried about our skin. Is it clear? Blemish-free? Smooth? Tight? From teenage years and beyond, there is always something we worry about. Our skin is what people see so we want it to look flawless. Our first resort is expensive creams and cleansers but how about eating our way to better skin? 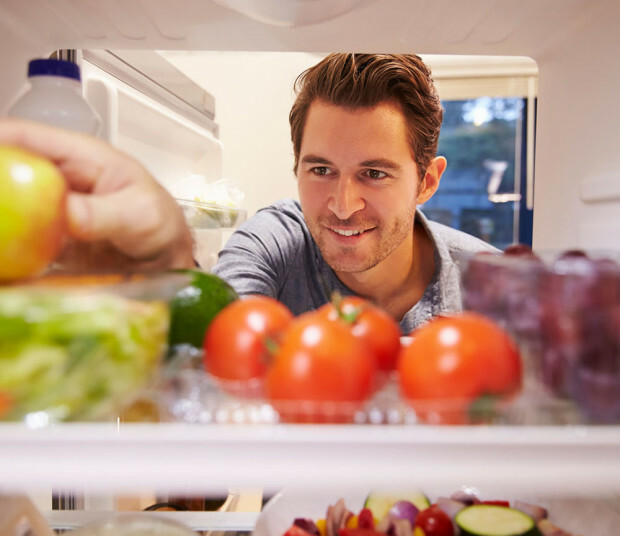 Check out these foods below to boost your skin’s vibrancy and glow! 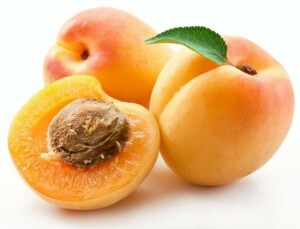 Apricots are rich in Vitamin A. What does that mean for your skin? The Vitamin A gets converted into retinol. Retinol is definitely a name that rings familiar from skin cream commercials. This helps with regeneration of new cells. It keeps our faces looking fresh and rejuvenated. Suffer from acne-prone skin? Try adding tomatoes to your diet. Tomatoes contain lycopene which reduces the hormone that promotes acne. If wrinkles are your concern then try increasing the amount of fish in your diet. The wrinkling process is delayed by omega-3 fatty acids which combat inflammation. If you are a fan of salmon, sardines or anchovies, then start chowing down! These three fish contain DMAE which protects the skin. It does so by strengthening the cell membranes and guards against deterioration that causes early aging. In conjunction to this, it decreases production of arachidonic acid which causes wrinkling and sagging of the skin. Lastly, it boosts acetylcholine in your body which causes the muscles under your skin to contract and tighten, leaving you looking toned and firm. 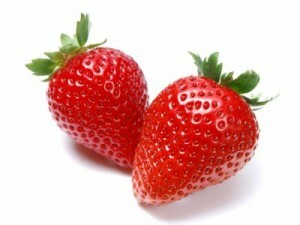 The Vitamin C in strawberries encourages production of collagen fibers. This keeps skin firm and smooth, therefore decreasing fine lines and wrinkles. Ellagic acid in strawberries also helps the elastic fibers in your skin to stay strong so you don’t end up with sagging. Walnuts also contain omega-3 fatty acids which our bodies do not produce naturally but definitely need. Just like in fatty fish, the omega-3s in walnuts will protect your cell membranes. A strong membrane leads to more moisture in the skin and gives a silky smooth appearance. Not a tea drinker? You may change your mind after reading this. Green tea has been shown to combat acne. The acne-producing hormone DHT, is significantly lowered in those who consumed a few cups a day. It also has antioxidant powers, polyphenols and catechins which help with restoring elasticity and give a healthier glow. Kiss those blemishes good-bye with some garlic. Allicin is a compound found in garlic that has antibacterial and antimicrobial powers and will combat your blemishes. Garlic is also full of antioxidants that will reduce inflammation and increase blood flow. This will keep your skin looking young and smooth. I bet this is not a food you expected to show up on this list. 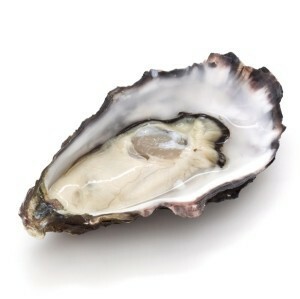 Oysters have a high amount of zinc in them which is a mineral your body requires. When your tissues are damaged, zinc is used to create the proteins that will repair that tissue and help form new ones. It is also great for your nails, hair and eyes. Bonus! Choline and lutein are found in eggs and are essential nutrients for healthy skin. Choline aids in buffing up the fatty parts of the cell membranes. This promotes resilient, smooth skin. It also regulates the Vitamin B in our bodies to produce collagen and elastin. The collagen and elastin are what keep skin smooth and firm. Lastly, lutein is an antioxidant and protects skin’s elasticity as well as prevents skin damage. The last food to cap off our list is great for moist, supple skin. Brown rice contains ceramides. These are lipid molecules and they join the outer layer of your skin when they are consumed. Their main role is to help maintain hydration so you are always looking fresh and vibrant. Next time you are looking to improve your skin’s health, try incorporating some or all of these delicious options into your diet.